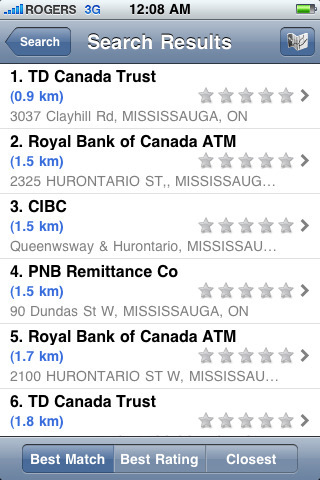 Just like how Rogers is increasing their 911 fee from $0.50 to $0.75, Fido is now doing the same. Navigating over to the 911 fee area of the Fido website , visitors will notice that effective April 12, 2010 Fido will be increasing their monthly charged $0.50 911 fee to $0.75 per month. Do note that this change only affects existing Fido customers who are still on an older price plan. 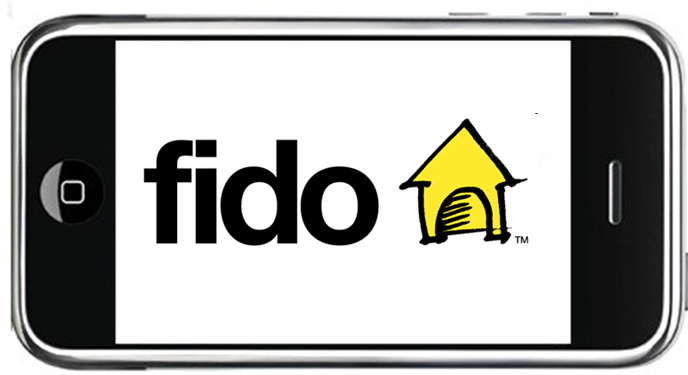 In other words, if you subscribed to Fido after November 4 2008 or have one of the newer Fido plans after that date, then this change does not affect you. But, if your wireless invoice has a “System Access Fee” and “Emergency Access Fee” charge on it, the Emergency Fee is increasing to $0.75 from $0.50 per month.